The house that came to symbolize Kentucky’s gracious hospitality and according to legend inspired Stephen Collins Foster to write his immortal song, "My Old Kentucky Home" is one of the most cherished historical sites in the commonwealth. 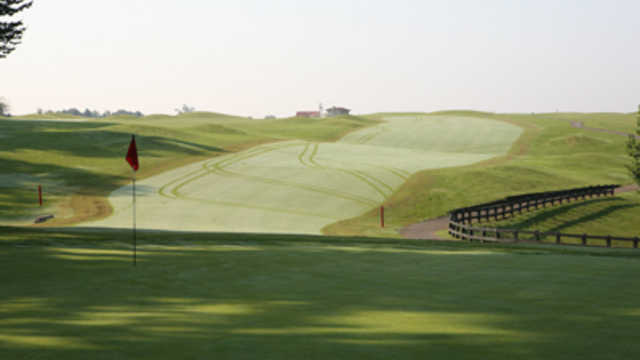 The 18-hole "My Old Kentucky Home" course at the My Old Kentucky Home State Park Golf Course facility in Bardstown, Kentucky features 6,351 yards of golf from the longest tees for a par of 71. The course rating is 69.5 and it has a slope rating of 119 on Bermuda grass. 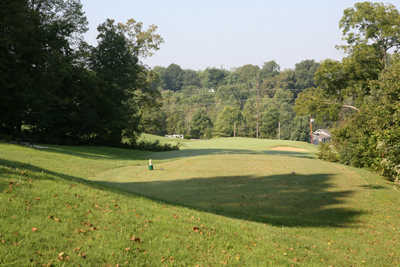 My Old Kentucky Home golf course opened in 1933. The complete redesign and reconstruction of the front nine holes, plus extensive irrigation and turf improvements on the back nine holes are finished and 18 holes are open for play. 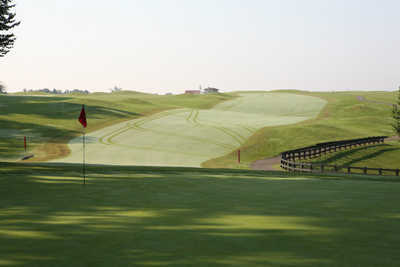 In 2008-09 the course received four stars from Golf Digest magazine as the "Best Places to Play."